Almost 30 years after the Muppet Babies first won the hearts of kids and families around the world, Disney Junior's reimagined "Muppet Babies" chronicles the hilarious playroom antics of a young Kermit the Frog, Piggy, Fozzie Bear, Gonzo and Animal – plus a brand-new Muppet Baby, Summer Penguin. 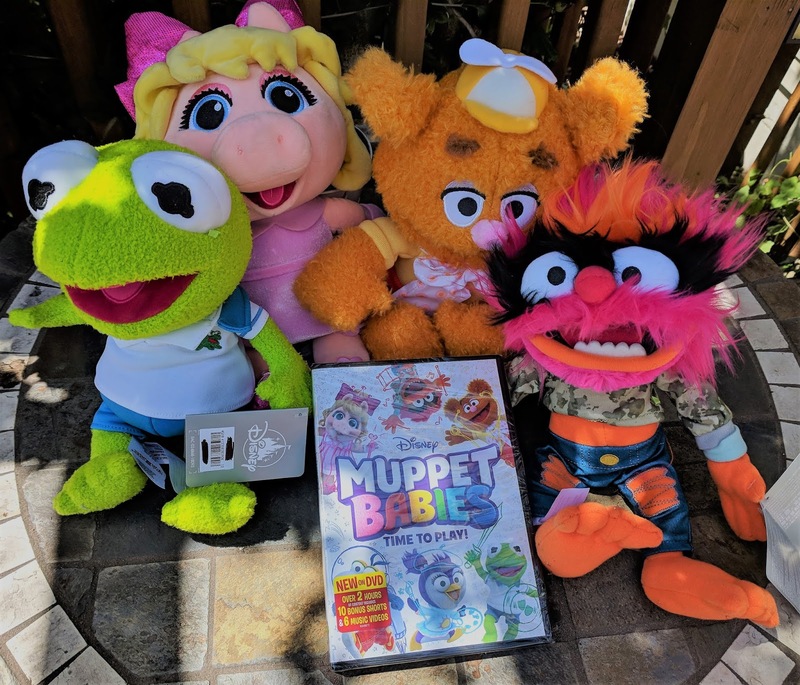 Under the watchful eye of Miss Nanny, the Muppet Babies use their imaginations to embark on countless adventures that take them to the farthest corners of the universe and demonstrate to young viewers the power and potential of imaginative play. 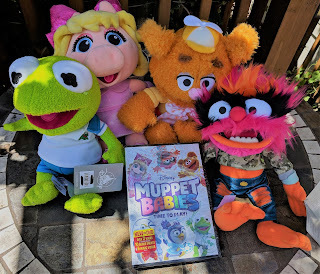 Thanks to the great folks at Disney, we were sent a Muppets Time to Play kit to fully enjoy this series! This series brings back memories of watching the Muppet Babies and their crazy antics in my youth. Now the gang is back again with a new friend! The gang uses their imagination, learns the value of friendship as well a learn good lessons about emotions and communication. 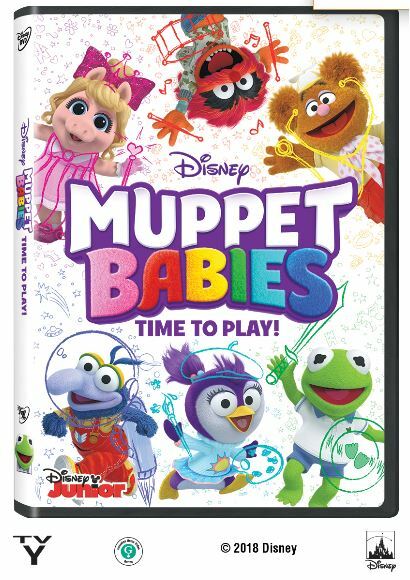 This is definitely a must for little kids and Muppet Baby fans. You won't be disappointed!